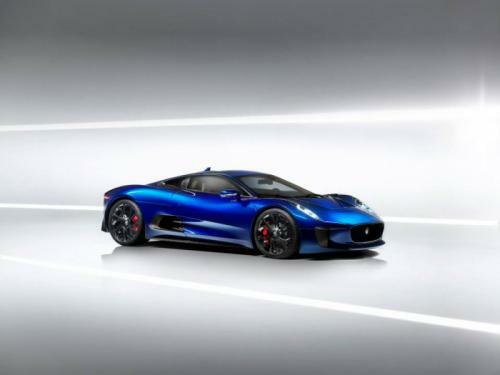 Jaguar C-X75 was the much hyped supercar from the house of British carmaker but due to various circumstances it was axed from the lineup and hence couldn’t make to the showrooms. Well, no to disappointment, the automaker had released some of the images on internet that speaks a volume for the supercar in itself. It is a true Jaguar from all the sides but while grasping down the technical specifications, we say even Bugatti may also feel the complexion from it. Consisting of the couple of powertrains, it dwells a 1.6L four cylinder twin-charged 500 hp engine assimilated with two electric motors that are enough for the 390 hp. 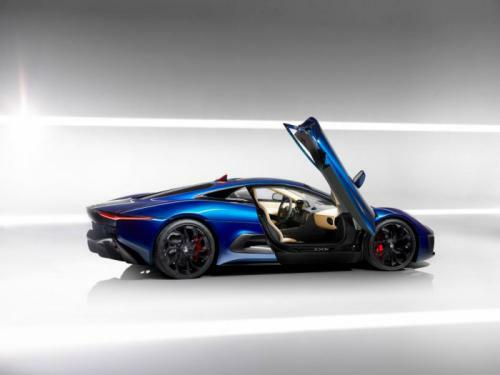 Both of the jags in total wobble out 850 bhp which translates the 0-60 mph fragment in less than three seconds, whereas the 0-100 mph can be attained in less than six seconds. Top whack is 200 mph which the electric motor is capable of running a range of 40 miles, then another dose of charge needed to get the things in order. Official cites ‘global economic crisis’ as the reason behind to get C-X75 axed but they also says cues will be driven form it to fill the aspiring blood in other products of the lineup. Previous PostPrevious Is this the Mercedes Benz SLS AMG GT Facelift?